Born and raised in Massachusetts, Jeffrey knew at an early age it was all about hair after he would spend time with his mother at her salon. His calling took him to Miami and New York, where he studied with Vidal Sassoon and Beth Minardi. In 1997, Lyle moved to Boston, where he has been a sought after colorist for more than 15 years. 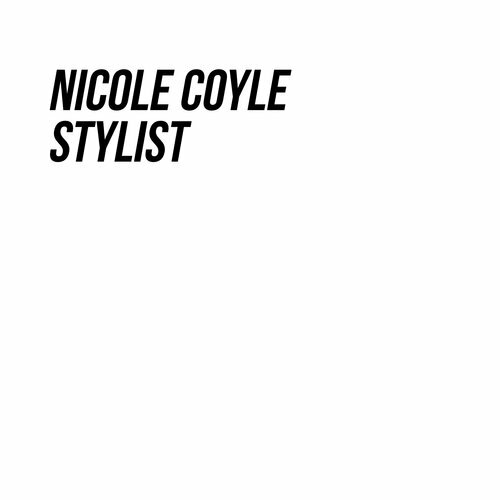 Known for his meticulous attention to detail and affable chair-side manner, Lyle has been named the city's Best Colorist for four years by Boston Magazine and Twice by the Improper Bostonian. He also garnered favorable reviews from InStyle, Lucky, and the New York Times. Most recently, he was featured in Allure and Elle, as Best Colorist and Top Salon in the country.